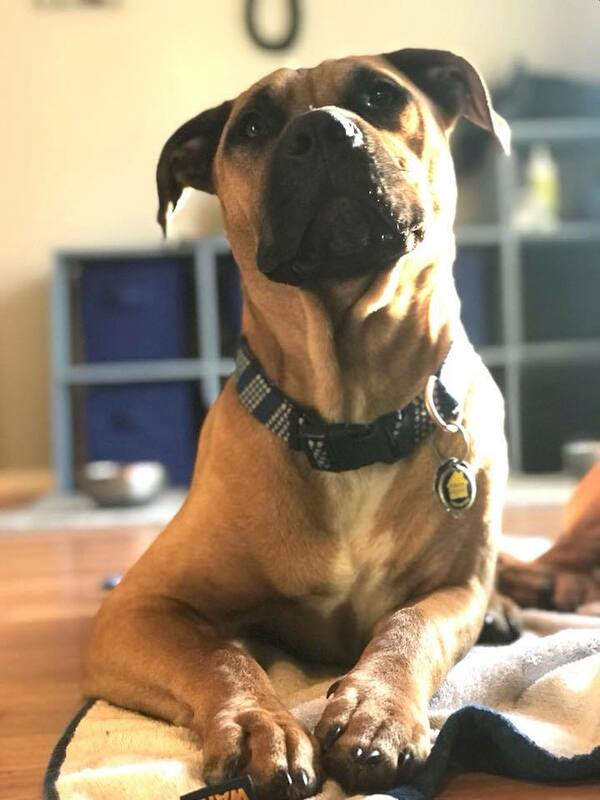 This campaign was made to help raise money for our 13 month old rescue Staffy, Cooper, to have bilateral TPLO surgery done due to two CCL injuries sustained while playing. 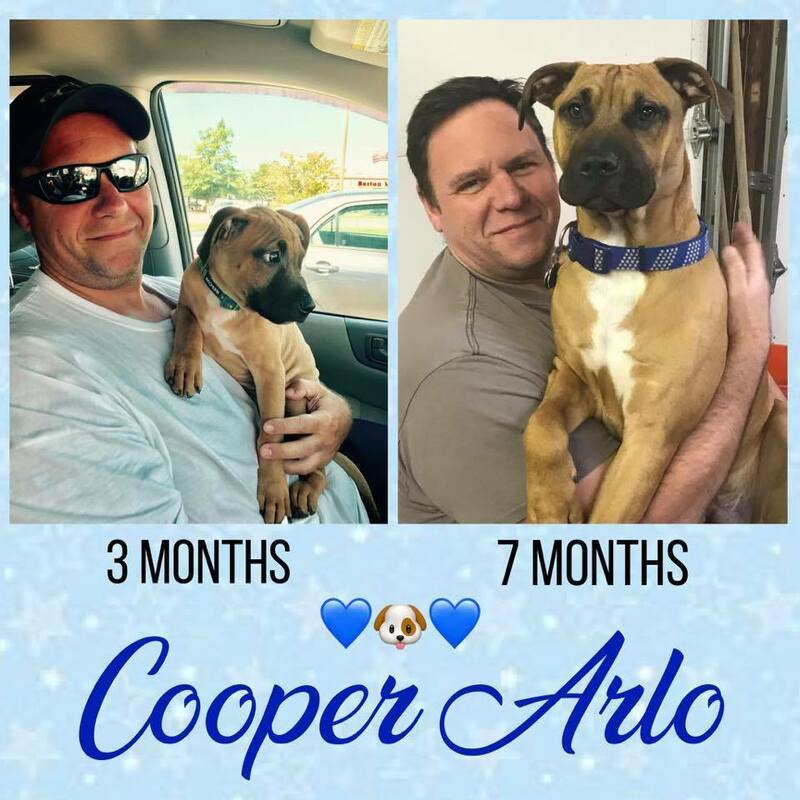 Cooper was adopted from Last Chance Animal Rescue after being found in a swamp in Louisiana. He's our baby and now, he needs our help!